My usual order at Vienna’s Café de l’Europe. 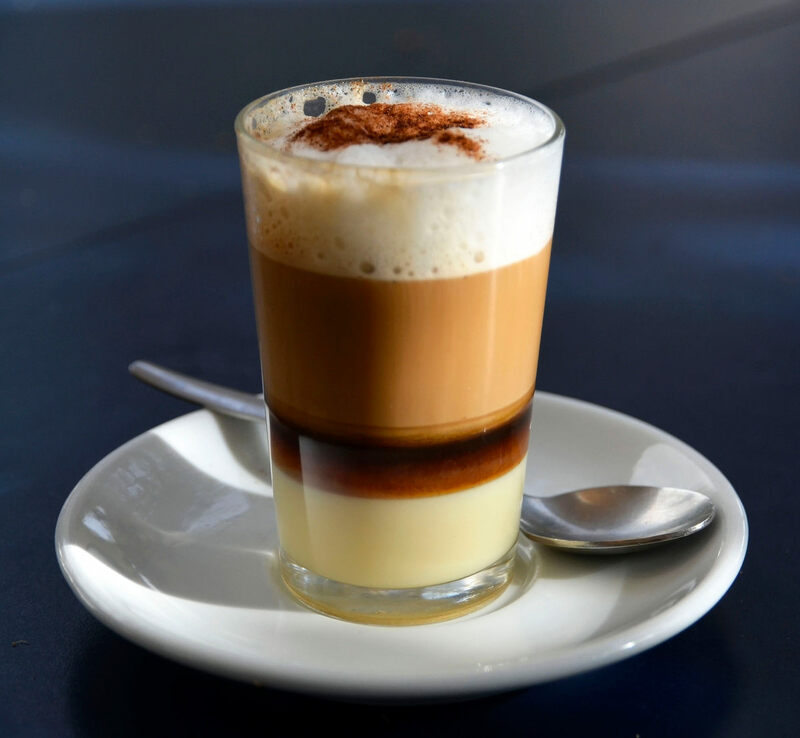 A barraquito upgrades coffee with layers of condensed milk and liqueur. The Canary Islands' Coffee Cocktail.